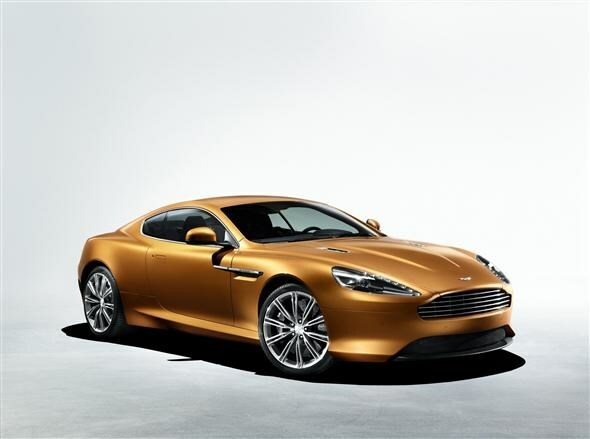 Luxury manufacturer Aston Martin has announced an all-new car called Virage. 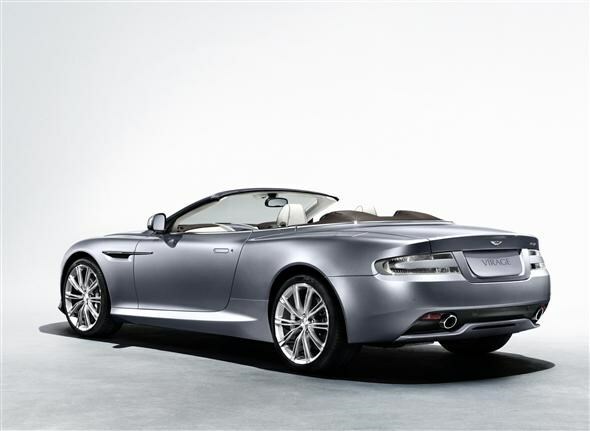 Available as both a hard-top and a convertible the Virage is a GT car that will slot into the range between the DBS and the DB9. Power comes courtesy of the firm's stalwart V12 petrol engine, mounted just behind the front axle to improve balance. The 6.0-litre leviathan delivers 490bhp and will be available with a twin-clutch automatic gearbox only. There's no manual option because Aston reports sales of manual DBS and DB9s have been very low, and the automatic gearbox apparently fits better with the car's GT dynamic. There's a Sport button which further sharpens up the driving experience through throttle response and gear change mapping tweaks if you're feeling particularly enthusiastic. A high tech suspension system is fitted as standard which apparently ‘reads' the road and self-adjusts to the correct settings for the conditions. You also get carbon ceramic brakes which are stronger and lighter than conventional cast-iron ones. Outside there's a front grill aping Aston's super-expensive supercar, the One-77. You may be thinking the Virage looks similar to other Aston Martins - and you'd be right - but the company claims the front wings differentiate it from the other stallions in the stable. The strake of silver houses six LED lights which act as indicators. The interior is typical Aston Martin. Hand-finished, it takes 70 hours to weave the seven cow hides together to create the stylish and exuberant interior. A 6.5-inch screen shows navigation information from the Garmin sat nav system, while a 700-watt sound system with iPod integration and Bluetooth supplies the aural stimulation. Prices will be confirmed at the Geneva Motor Show, but Aston Martin will let you order one now if you really don't want to wait.